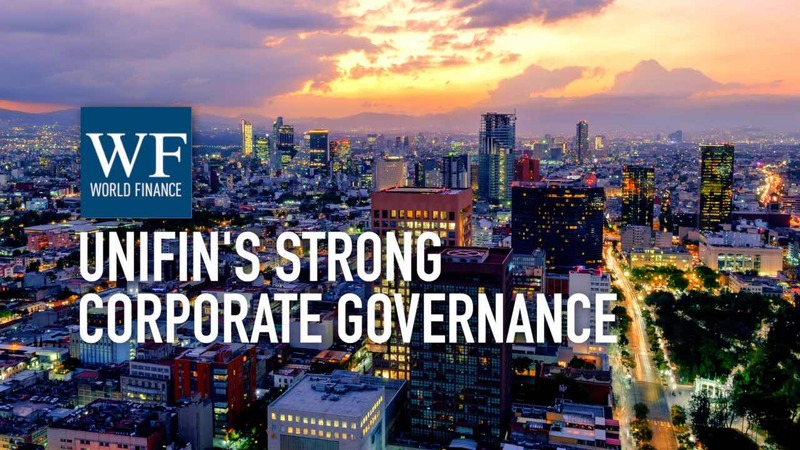 Afore XXI Banorte is the largest pension fund provider in Mexico – and it plans to maintain its pole position, with a strategy focused on three targets: transforming the customer experience, technological innovation, and redesigning the investment process. In the first of three interviews with XXI Banorte executives, CEO Juan Manuel Valle Pereña explains his vision for a renewed customer experience, using machine learning to anticipate customers’ needs, and how behavioural science is helping the Afore better incentivise voluntary savings. Part two with Juan Manuel Valle Pereña dives deeper into XXI Banorte’s technological innovations, while part three with CIO Sergio Mendez Centeno discusses the Afore’s investment process. World Finance: Juan Manuel, let’s start with your vision, your ideal customer experience. Juan Manuel Valle Pereña: A little bit more than one year ago, when I arrived at Afore XXI Banorte, we realised that we were losing customers. And it’s not something that you usually do: you wake up in the morning and you want to change who is administering your resources for retirement! And we realised that we needed to make some changes. So, customer experience now is our priority, and we have been working hard in achieving that priority through different means. Technology, the kind of information we provide, the kind of information we get from them. We need to understand them better: what they are thinking, what they need, how they behave, what they expect. And after doing all that, delivering exactly what they need. World Finance: So tell me more about how exactly you are engaging your customers. How are you listening to them, understanding their needs, and how to communicate back to them? Juan Manuel Valle Pereña: We use machine learning tools and data sciences with information that we can find in social media, information from the chats that we have with our customers, information that we get from the call centre. Using all that data we can better address their interests and their needs. So we’re able through bots to answer any question very fast. We have been moving towards a multi- or omni-channel platform, where in every single way they can contact us, they could expect a service of excellency; either in our office, our call centre, we developed an app. And with the app they have all the information they need. World Finance: What effect have your efforts had so far, and what’s next? Juan Manuel Valle Pereña: The results have been positive. We have heard good feedback. We also introduced a different way of being evaluated by our customers, the net promoter score. And in every single channel that we have, we have seen an improvement. We have very ambitious goals for the end of the year in the net promoter score, and also in the proportion of customers that do voluntary savings. World Finance: You explained last time we spoke about the importance of encouraging voluntary savings; how are you achieving this? Juan Manuel Valle Pereña: We have been working with an international organisation, ideas42, and they apply behavioural sciences to everyday conducts. And they help us to identify the kind of things that we should be doing, the kind of incentives we should be using, the kind of information we should be providing to our customers. 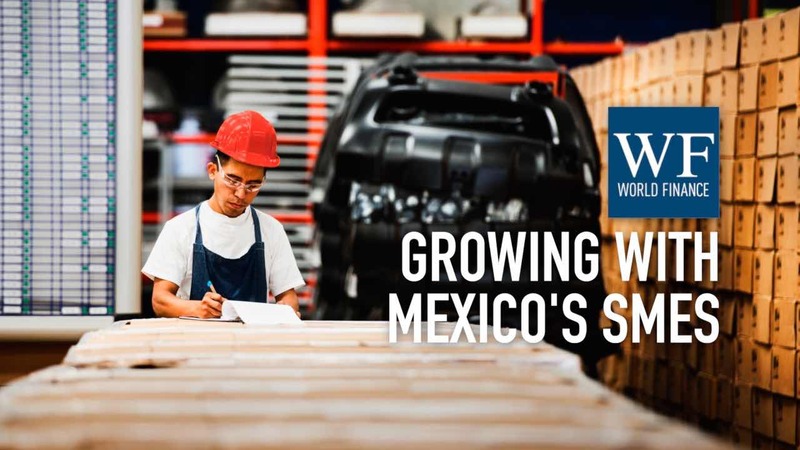 With that information, with those tools, having a very good product – there is no better product for savings in Mexico than pension funds – we’re framing the structure so that we have the right incentives, the information that might be required, for a successful implementation. So we have been working hard; we already have some of the tools in place. And the launch of the campaign for voluntary savings will be in July.